Sometimes, people do not want your advice. Doesn’t mean they don’t need it, it means they are not ready to hear it, accept it or use it. Perhaps they need to figure it out on their own. Affirmation: I’m at peace with other people taking control of their own lives! 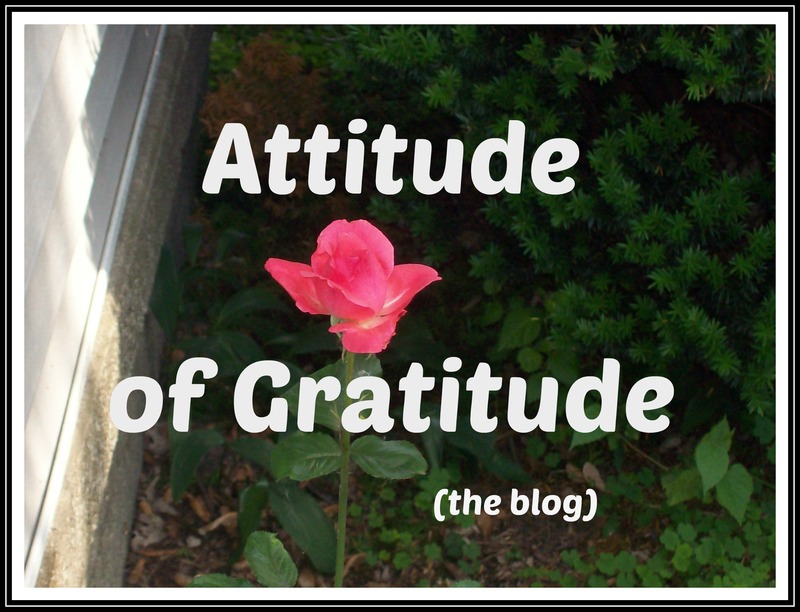 This entry was posted in Attitude of Gratitude and tagged #1 Best Selling Author Annette Rochelle Aben, Affirmations, Annette Rochelle Aben Communicates, Attitude of Gratitude, Attitude of Gratitude April 10 2019, peace be with you, personal responsibilities, Perspectivepower, powerful intentions. Bookmark the permalink. There are times you have to let people be so they can breathe. Exactly, it is not up to me to decide if and when someone needs to listen to my advice. Who am I? But we should share if we feel like it. Right, I don’t “bless” people with my thoughts unless I feel they want to know about them.